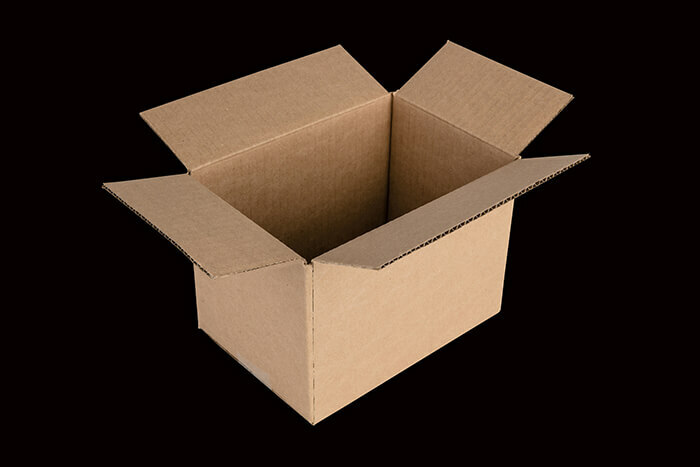 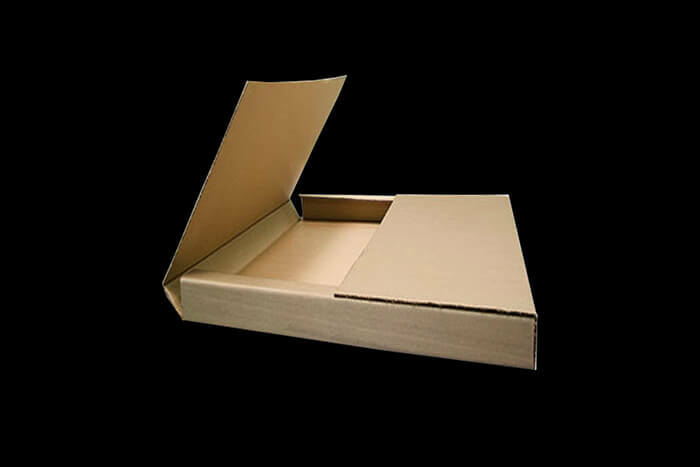 The most popular choice for shipping goods, this box is durable, protective, and cost-effective. 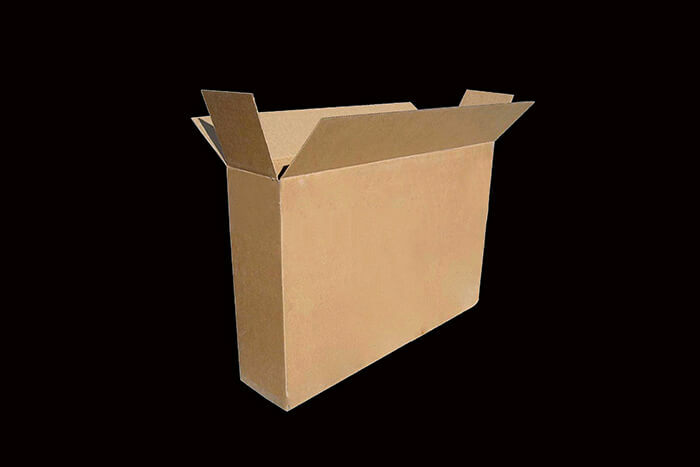 Ideal storage and shipping solution custom crafted for a particular product. 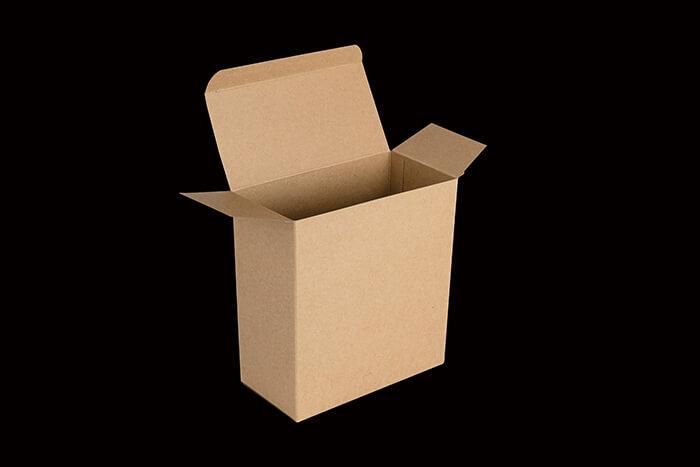 A die-cut box, with a built in handle. 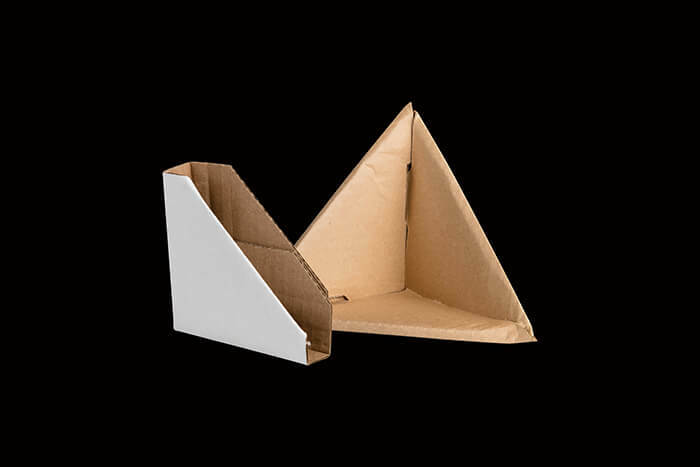 Most often used in retail settings, the folding carton is made of paperboard. 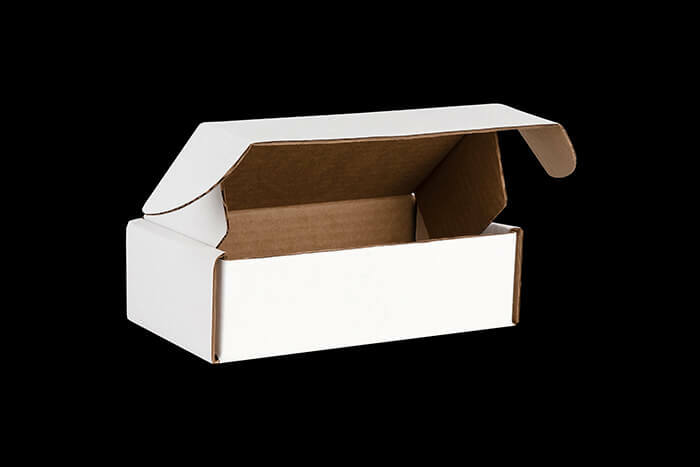 This style of box is often used to display products on a shelf and shipping. 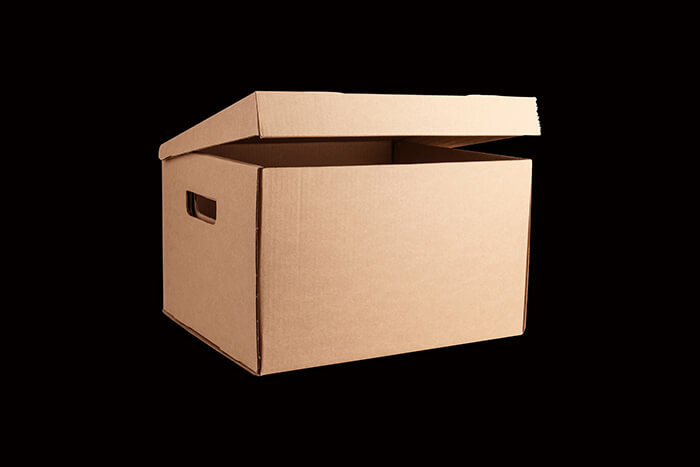 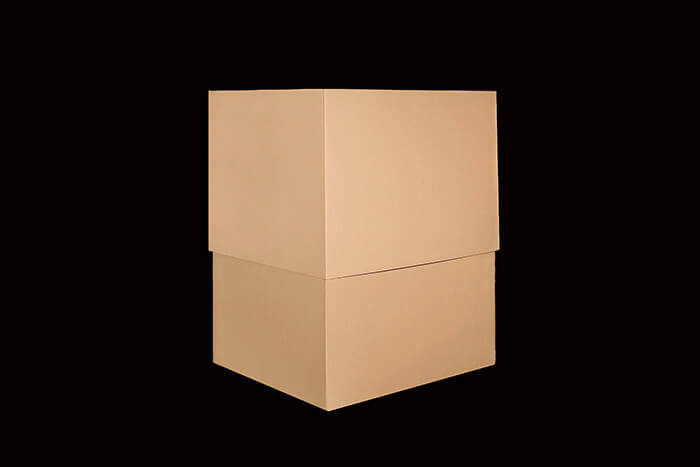 These boxes are ideal for both storing and shipping clothing. 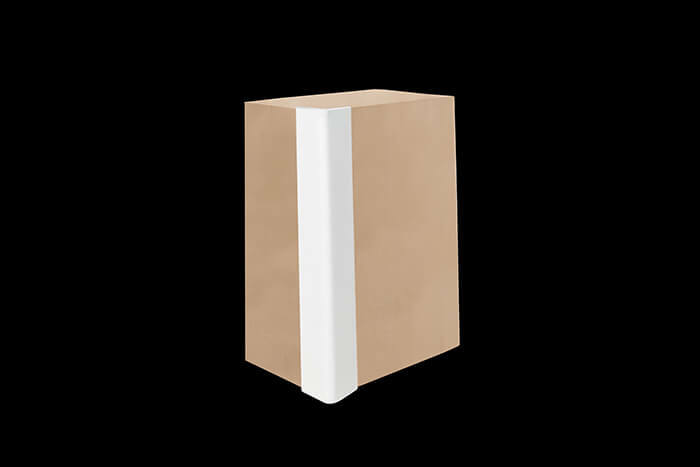 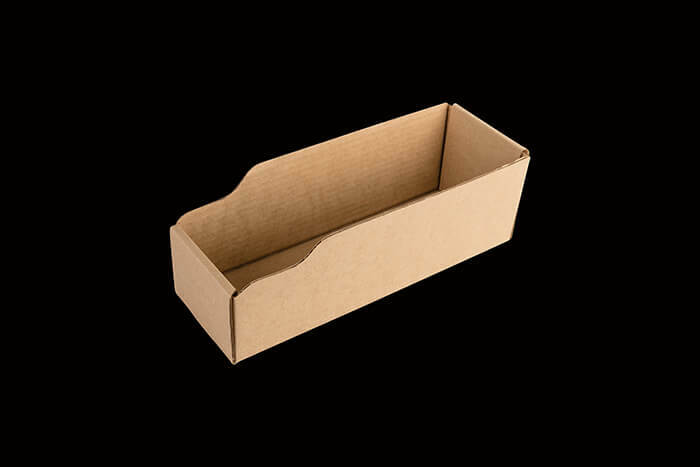 This low-profile box provides great corner protection & is ideal for books, picture frames, signs. 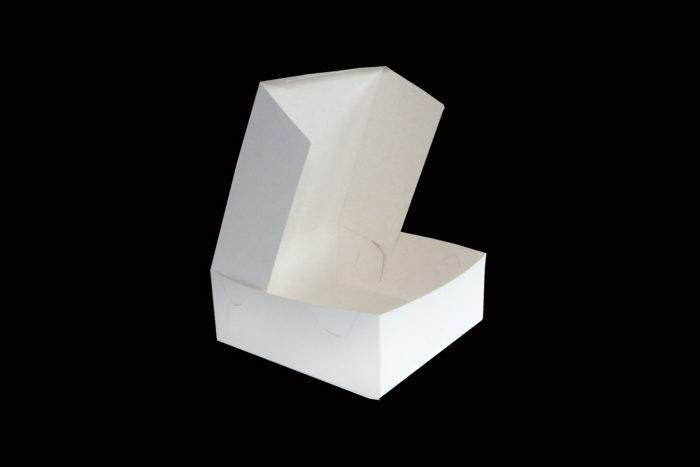 A Mailer style box with a built-in handle that is perfect for presentations and promotional giveaways. 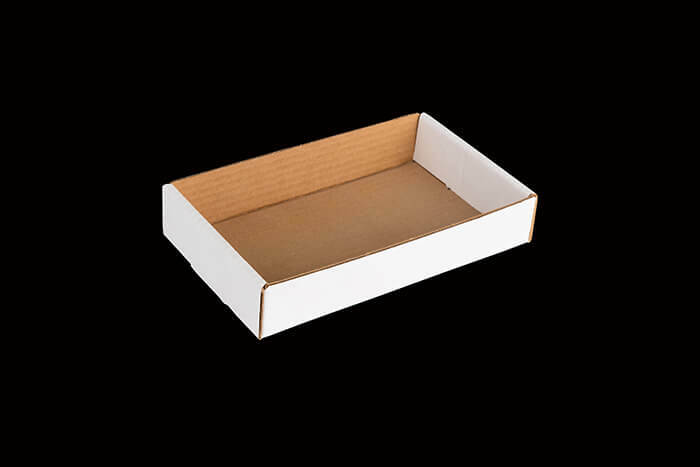 File boxes offer a perfect solution for storing legal or letter size folders. 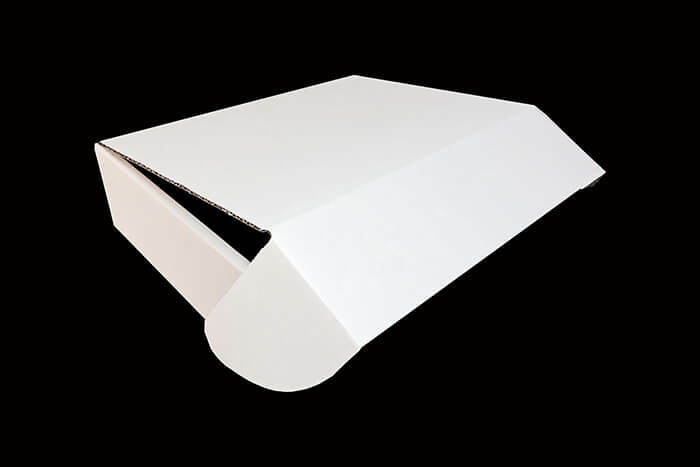 Ideal for low profile items such as records, plaques, and signs with great corner protection. 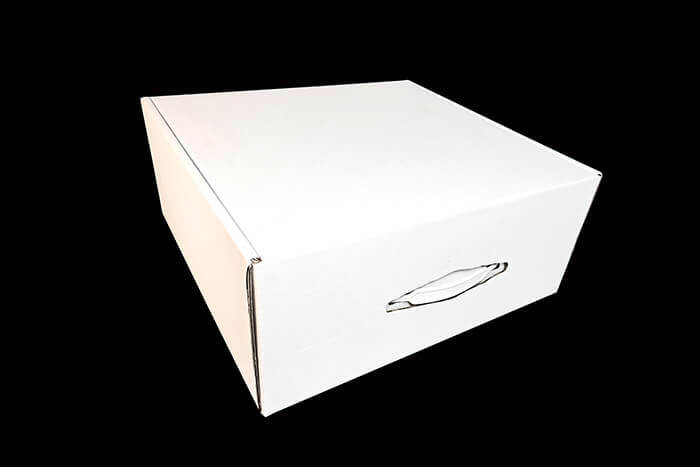 This box is ideal for storage and multi time usage. 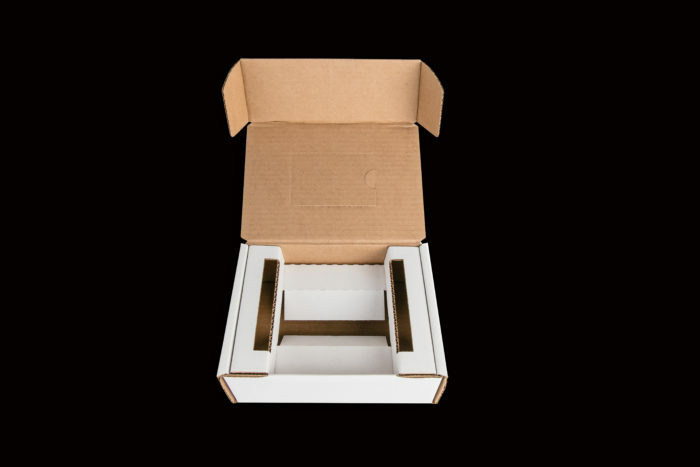 This is a standard shipping box but with no lid for easy access and presentation. 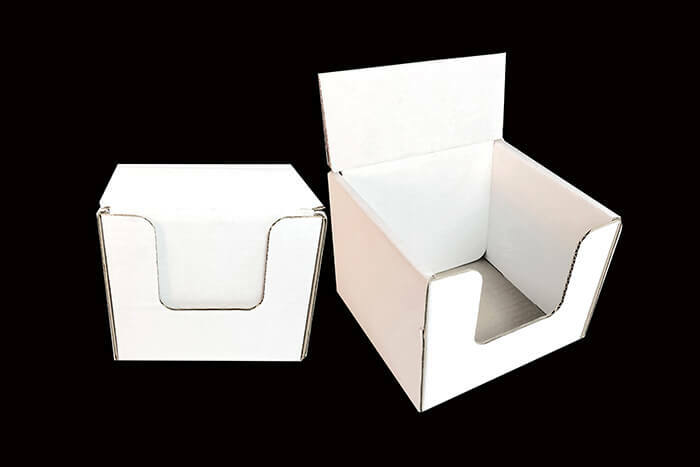 Thumbtab die cut mailer box. 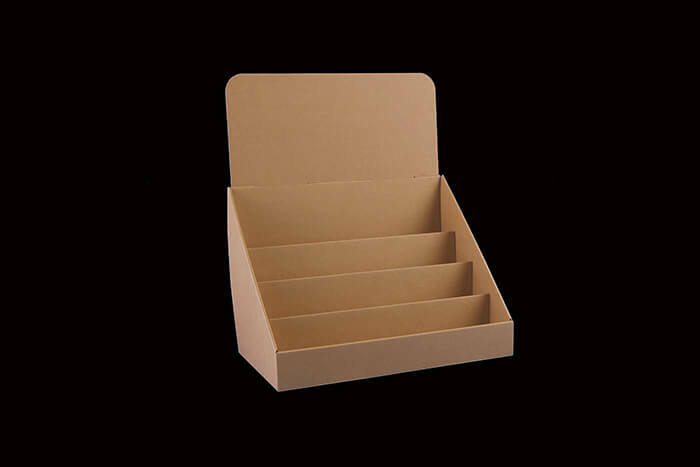 Promote your products in an organized attractive fashion to enhance sales. 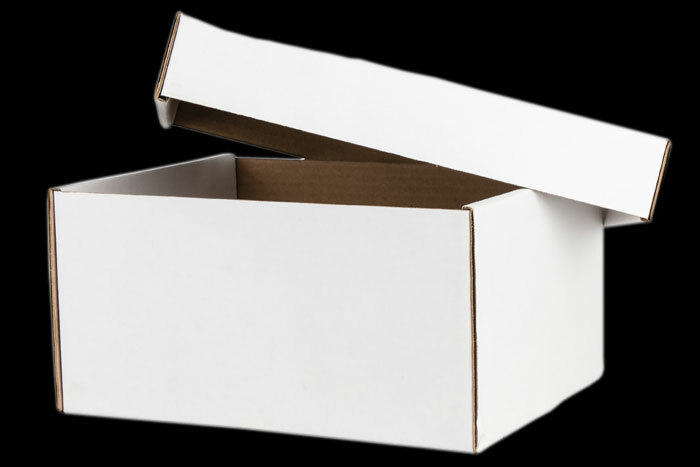 These types of boxes are often placed on shelves used for storing parts. 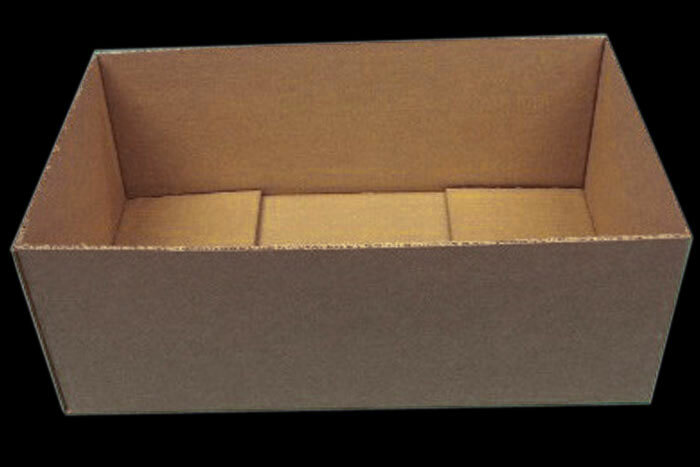 A two-piece box consisting of two half slotted cartons with expansion capabilities. 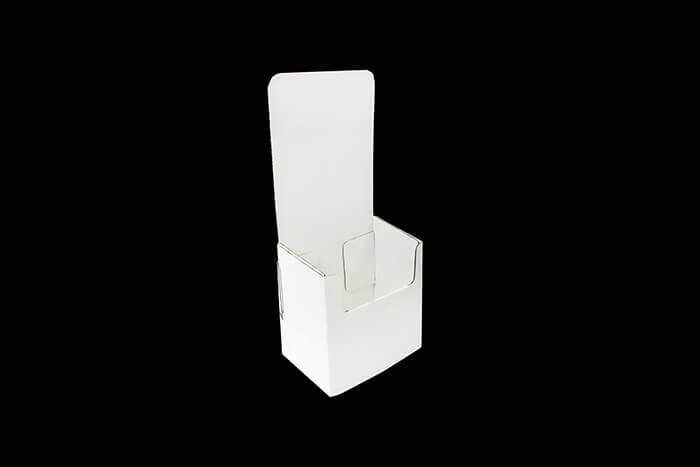 This display style box is used to hold documents or promotional material on a counter for easy access and visibility. 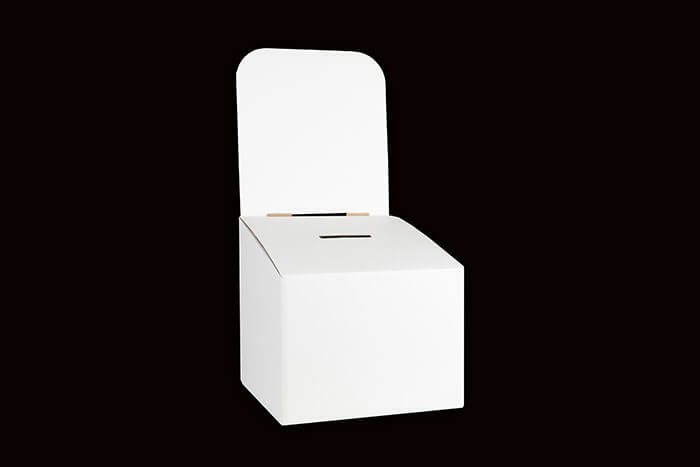 These boxes are ideal solutions for casting votes and conducting contests or for special occasion money boxes. 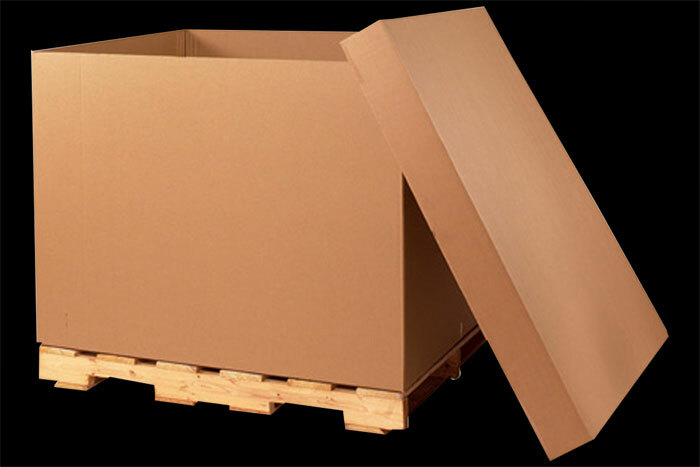 Ideal for shipping and storing large and fragile goods. 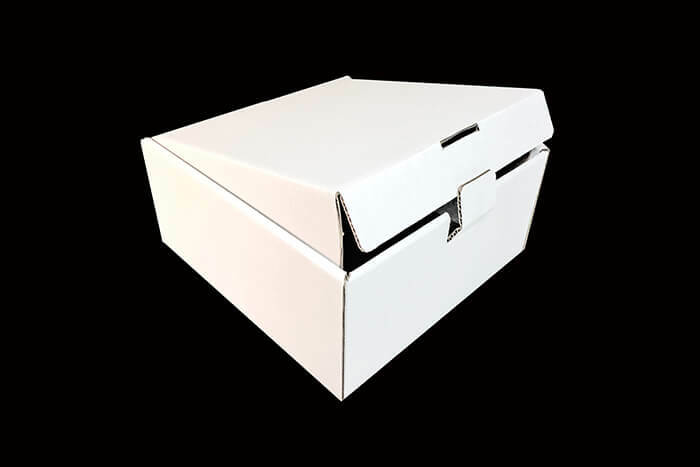 This style box prevents knife damage during opening. 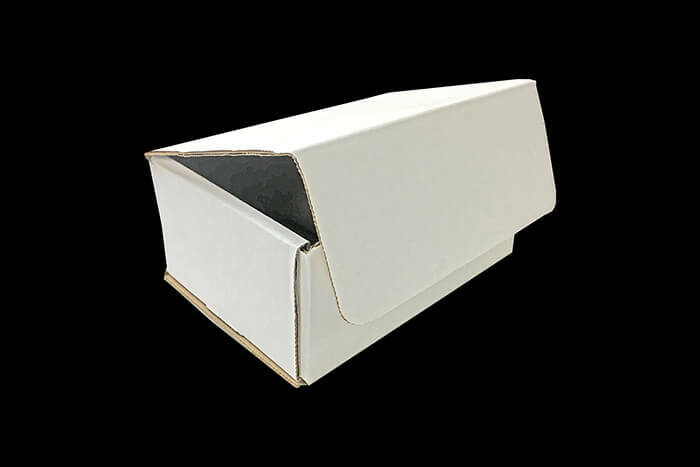 This low-profile box is best utilized for storing flat items with minimal amount of tape required to seal the box. 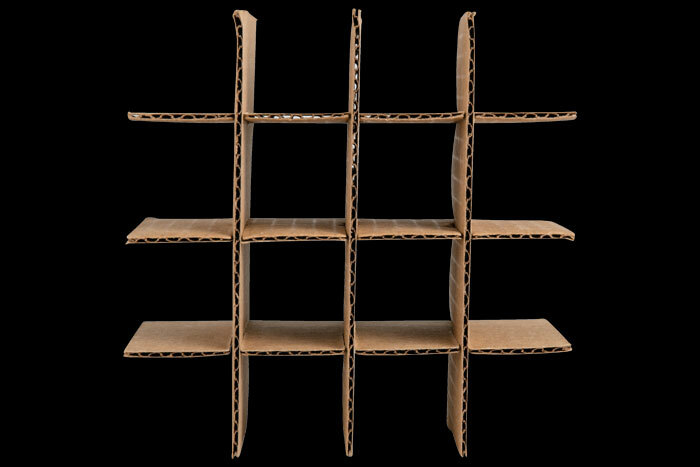 Dividers and partitions are ideal for separating products to prevent them from touching each other and getting damaged inside the box. 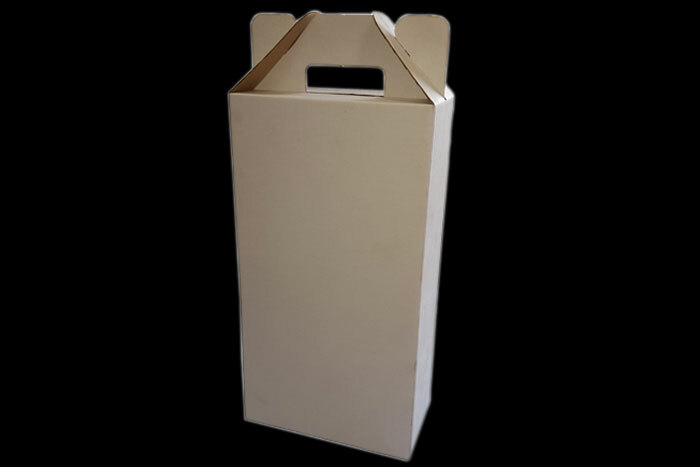 Also known as a skid box or pallet box, this style of box is used for holding items on a skid making it easy to load and unload items. 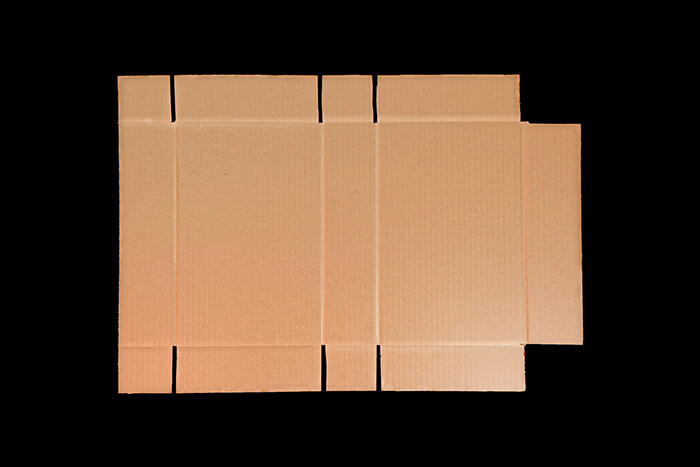 Layer pads are ideal for separating products making it easier and safer to stack products on top of each other. 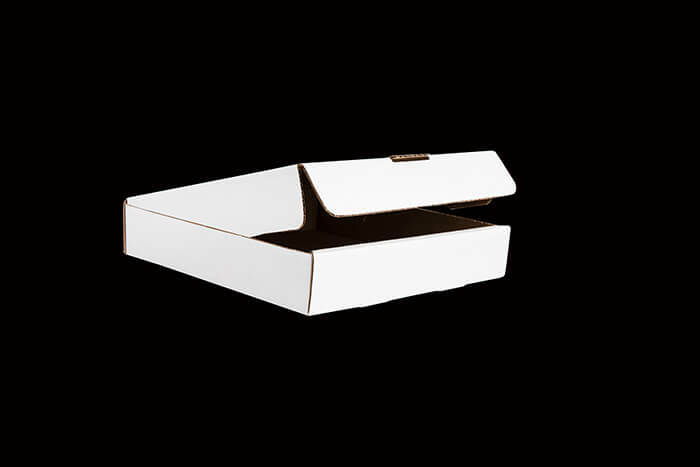 Die-cut box specifically designed for pizza but can also be used to ship plates, records or various flat items. 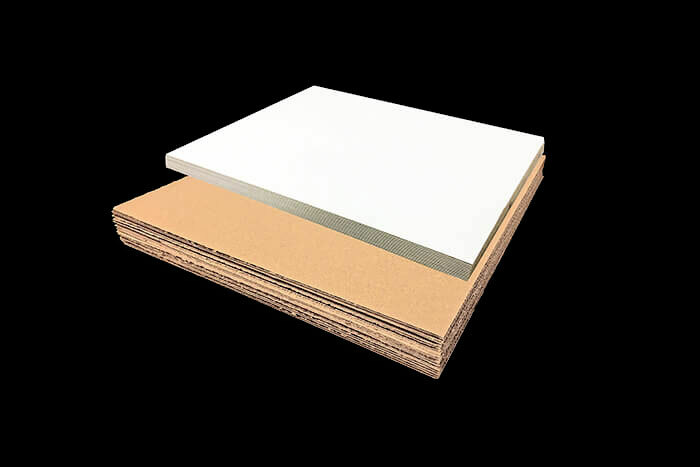 Rigid paperboard ideal to protect the edge of skids to prevent damage. 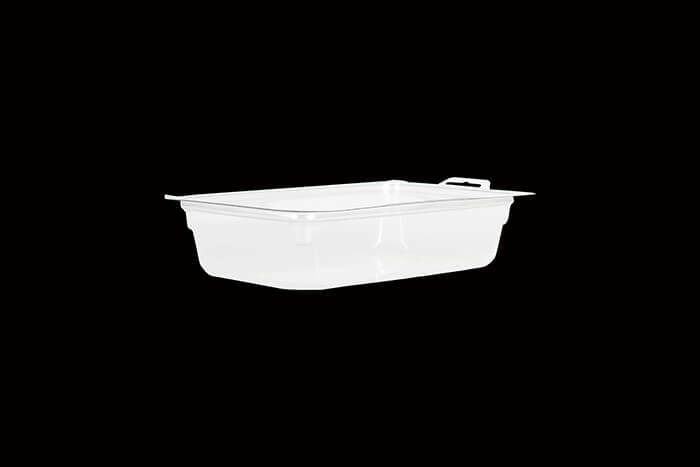 Used in bakeries and supermarkets for pastries and cakes. 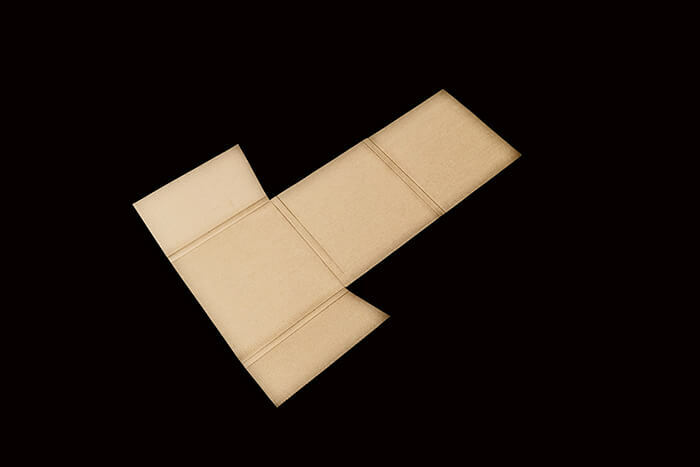 Ideal protection for corners of pictures or furniture where the majority of damage occurs. 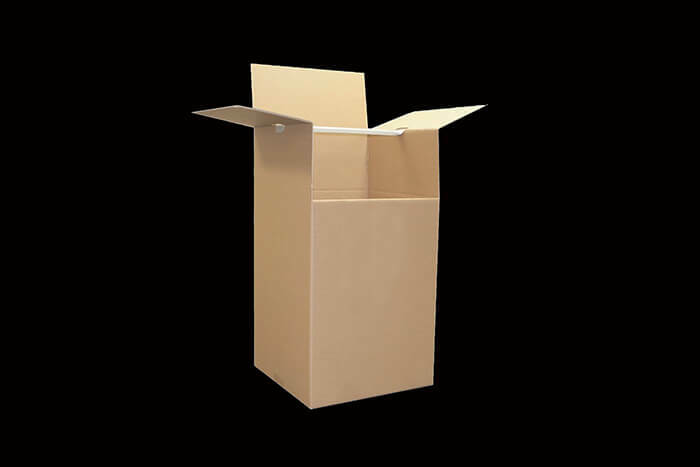 A division of Packaging World Inc.